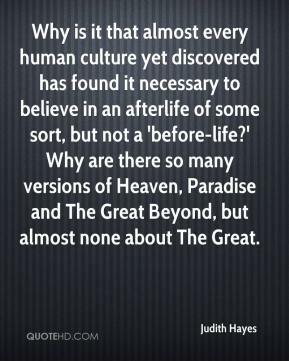 Why is it that almost every human culture yet discovered has found it necessary to believe in an afterlife of some sort, but not a 'before-life?' Why are there so many versions of Heaven, Paradise and The Great Beyond, but almost none about The Great. 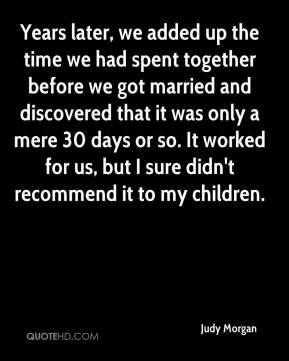 Years later, we added up the time we had spent together before we got married and discovered that it was only a mere 30 days or so. It worked for us, but I sure didn't recommend it to my children. 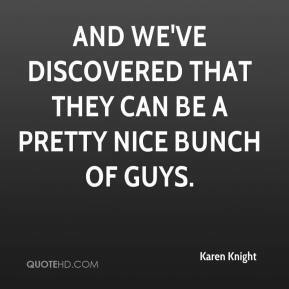 And we've discovered that they can be a pretty nice bunch of guys. 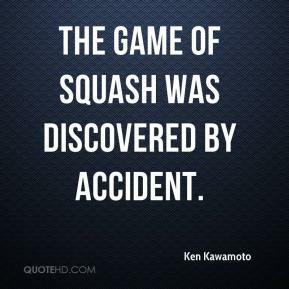 The game of squash was discovered by accident. 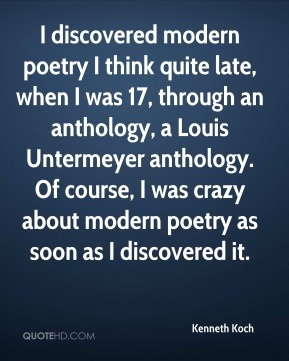 I discovered modern poetry I think quite late, when I was 17, through an anthology, a Louis Untermeyer anthology. Of course, I was crazy about modern poetry as soon as I discovered it. 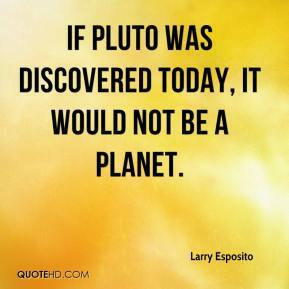 If Pluto was discovered today, it would not be a planet. Jenn has not let her injuries discourage her. In fact, I think it has motivated her. She has discovered how much the game means to her and has comeback at a level that is improved from when she was last healthy. 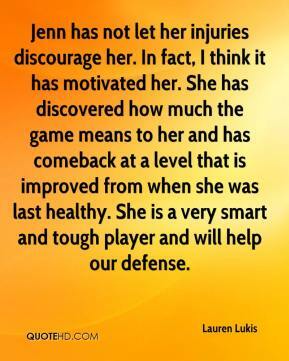 She is a very smart and tough player and will help our defense. 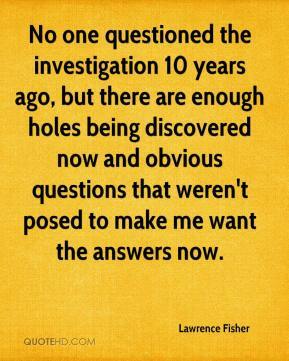 No one questioned the investigation 10 years ago, but there are enough holes being discovered now and obvious questions that weren't posed to make me want the answers now.